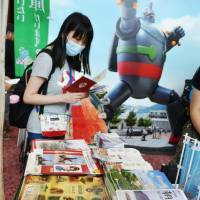 Anime and manga are set to play a bigger role in promoting tourism across Japan under an initiative launched Friday to make better use of the nation’s pop culture. “It is impressive that the presence of Japan’s pop culture in the world has grown into something that can be on par with Hollywood,” Kadokawa said, citing Prime Minister Shinzo Abe’s performance at the closing ceremony of the Rio de Janeiro Olympics in August, where he appeared on stage in a Super Mario costume. Initially, the group, which is backed by stakeholders including Kadokawa Corp., travel agency JTB Corp., Narita International Airport Corp. and Japan Airlines Co., will select 88 popular locations in Japan that have been featured in anime and manga based on a survey to ask fans about their favorite spots at animetourism88.com/en/. Based on the result, packaged tours will be created that include visits to the locations. Yoshiyuki Tomino, the group’s president and an anime creator best known for the Gundam robot series, said they wanted the anime experience to be not just something people watched but something they traveled to see in person. 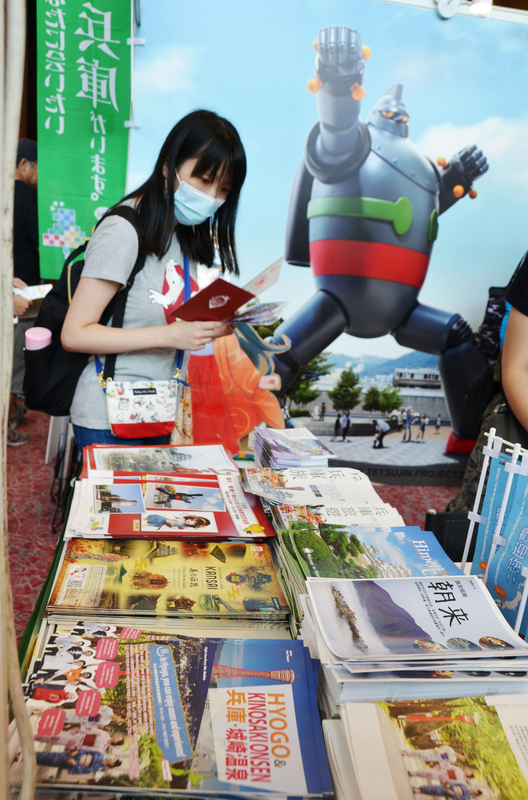 Japanese animation is already a key motivation behind some foreign tourists’ visits to the country, with some spots featured in Japanese animation becoming popular sightseeing locations. In one example, a railroad crossing located on the scenic coastline of Kamakura, Kanagawa Prefecture, has been visited by fans of the popular anime series “Slam Dunk,” which features high school basketball. Many overseas visitors, especially Taiwanese, stop by the site to take photos at the spot featured in the anime. Despite some issues to overcome, promoting tourism in lesser-known areas is essential if Japan is to become a tourism-driven country, said Japan Tourism Agency Commissioner Akihiko Tamura. As tourist numbers continue to swell, Japan is thinking of ways to draw more tourists to the countryside to boost regional economies, he said. Last year a record 19.73 million foreigners visited Japan. As of July, the figure was 14 million people, up 26.7 percent year-on-year, according to the Japan National Tourism Organization. But many tourists tend to only visit major cities such as Tokyo, Osaka and Kyoto, leading to accommodation shortages.